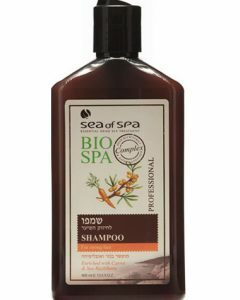 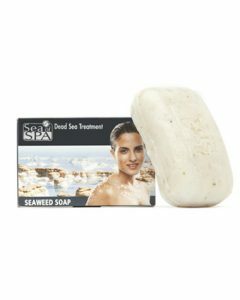 An aromatic psoriasis oil treatment made from a unique blend of Dead Sea minerals and other natural ingredients; it has unique healing properties that soothe irritable skin. 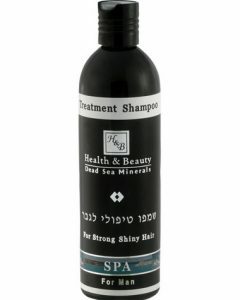 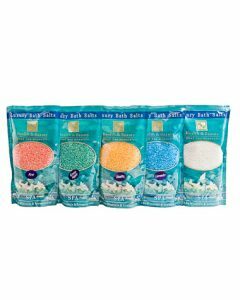 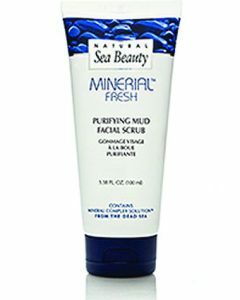 The highly concentrated Dead Sea minerals, which can be found at the earths lowest point, are famous around the world for their ability to beautify the skin and treat a number of ailments such as psoriasis. 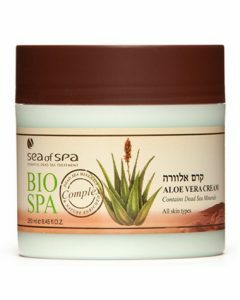 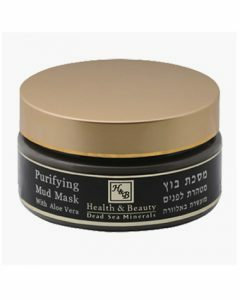 If you are looking for a cure for this skin condition but are not able to travel to Israel, you can rely on Dead Sea mineral-infused products which are just as effective as bathing in the Dead Sea. 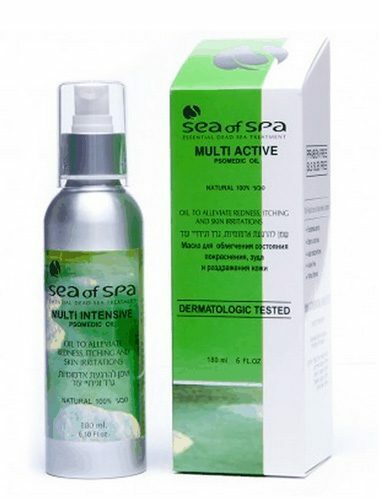 The Multi-Active Psoriasis Oil from Sea of Spa is an exclusive aromatic oil that contains pure minerals from the Dead Sea, natural essential oil, organic plant extracts, honey, pure propolis, and Vitamin D. Some of the essential oil is used in aromatherapy and these include sesame, eucalyptus, geranium, plus other elements that can be found within the famous Dead Sea. 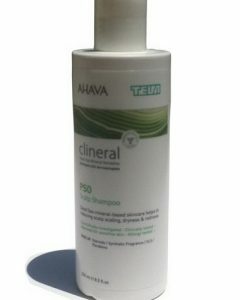 With this unique blend of ingredients, this psoriasis oil will soothe your irritable skin then decrease its dryness and redness. 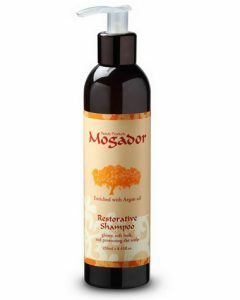 Since it has no alcohol, preservatives, and is comprised only of natural ingredients, it is a proven safe relief from psoriasis and can be used on all skin types. 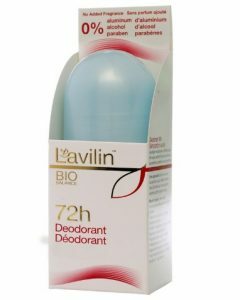 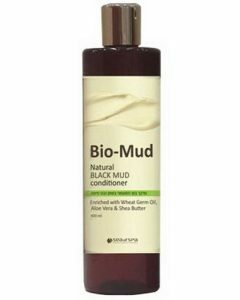 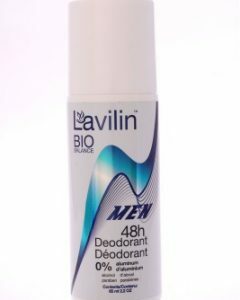 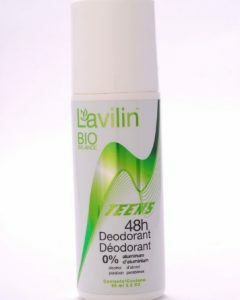 Additionally, it has no negative side effects which make it a great product for use. For the treatment to work effectively, apply the Multi-Active Psoriasis Oil on clean skin, then wait for three to four minutes for the affected area to absorb the oil. 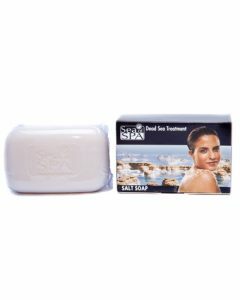 After, rub this with a rough towel to gain excellent results. 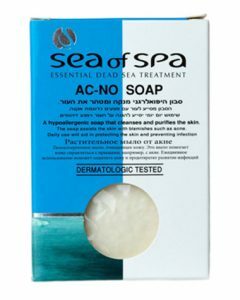 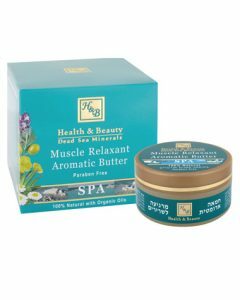 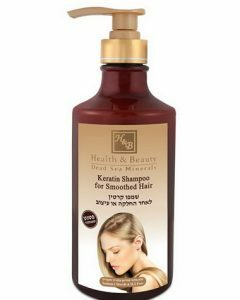 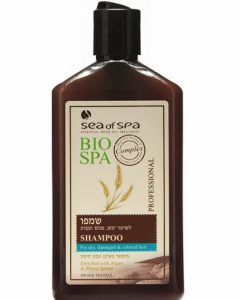 It is also recommended to use this with Sea of Spas therapeutic psoriasis cream which is also enriched with pure minerals from the Dead Sea.